Match ends, Wolverhampton Wanderers 1, Newcastle United 1. Second Half ends, Wolverhampton Wanderers 1, Newcastle United 1. Attempt blocked. Adama Traoré (Wolverhampton Wanderers) right footed shot from the right side of the box is blocked. Assisted by Ivan Cavaleiro with a cross. Goal! Wolverhampton Wanderers 1, Newcastle United 1. Willy Boly (Wolverhampton Wanderers) header from very close range to the bottom left corner. Assisted by Adama Traoré with a cross. Attempt blocked. Raúl Jiménez (Wolverhampton Wanderers) right footed shot from the centre of the box is blocked. Corner, Wolverhampton Wanderers. Conceded by Florian Lejeune. Substitution, Newcastle United. Javier Manquillo replaces Ayoze Pérez. Attempt missed. Ayoze Pérez (Newcastle United) right footed shot from the centre of the box is just a bit too high. Assisted by Miguel Almirón with a cross. Attempt saved. Ryan Bennett (Wolverhampton Wanderers) header from the centre of the box is saved in the centre of the goal. Assisted by João Moutinho with a cross. Corner, Wolverhampton Wanderers. Conceded by DeAndre Yedlin. Corner, Wolverhampton Wanderers. Conceded by Fabian Schär. Substitution, Newcastle United. Mohamed Diamé replaces Isaac Hayden. Attempt missed. Raúl Jiménez (Wolverhampton Wanderers) left footed shot from the right side of the box misses to the left following a corner. Attempt missed. 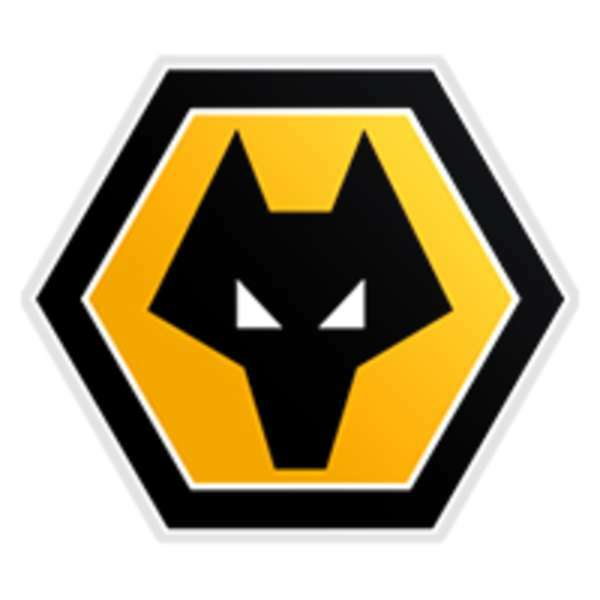 Raúl Jiménez (Wolverhampton Wanderers) header from the centre of the box misses to the right. Attempt blocked. Adama Traoré (Wolverhampton Wanderers) right footed shot from the centre of the box is blocked. Assisted by Ivan Cavaleiro with a cross. Attempt missed. Ivan Cavaleiro (Wolverhampton Wanderers) left footed shot from outside the box is too high. Delay in match Isaac Hayden (Newcastle United) because of an injury. Attempt blocked. João Moutinho (Wolverhampton Wanderers) right footed shot from outside the box is blocked. Substitution, Newcastle United. Miguel Almirón replaces Christian Atsu. Substitution, Wolverhampton Wanderers. Ivan Cavaleiro replaces Leander Dendoncker. Attempt blocked. 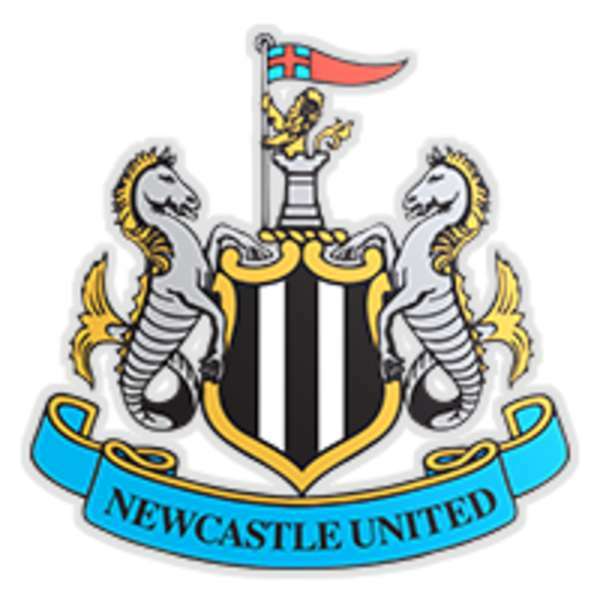 Christian Atsu (Newcastle United) left footed shot from outside the box is blocked. Raúl Jiménez (Wolverhampton Wanderers) wins a free kick in the defensive half. Jamaal Lascelles (Newcastle United) is shown the yellow card for a bad foul. Isaac Hayden (Newcastle United) wins a free kick on the right wing. Foul by Florian Lejeune (Newcastle United). Attempt saved. Leander Dendoncker (Wolverhampton Wanderers) header from the centre of the box is saved in the bottom left corner. Assisted by Raúl Jiménez with a cross. Attempt saved. Diogo Jota (Wolverhampton Wanderers) left footed shot from outside the box is saved in the bottom left corner. Assisted by Raúl Jiménez. Goal! Wolverhampton Wanderers 0, Newcastle United 1. Isaac Hayden (Newcastle United) right footed shot from the right side of the box to the bottom right corner. Assisted by Fabian Schär. Corner, Wolverhampton Wanderers. Conceded by Jamaal Lascelles. Fabian Schär (Newcastle United) is shown the yellow card. Attempt missed. Diogo Jota (Wolverhampton Wanderers) header from the right side of the box misses to the left. Assisted by João Moutinho with a cross following a corner. Attempt blocked. Raúl Jiménez (Wolverhampton Wanderers) left footed shot from the right side of the box is blocked. Assisted by Matt Doherty. Second Half begins Wolverhampton Wanderers 0, Newcastle United 0. First Half ends, Wolverhampton Wanderers 0, Newcastle United 0. Corner, Newcastle United. Conceded by Conor Coady. Attempt missed. Salomón Rondón (Newcastle United) left footed shot from the left side of the box misses to the left. Assisted by Ayoze Pérez. Matt Ritchie (Newcastle United) is shown the yellow card. Attempt saved. Jonny (Wolverhampton Wanderers) right footed shot from outside the box is saved in the centre of the goal. Assisted by João Moutinho. Attempt saved. Salomón Rondón (Newcastle United) header from the centre of the box is saved in the centre of the goal. Assisted by Isaac Hayden with a cross. Attempt saved. Raúl Jiménez (Wolverhampton Wanderers) right footed shot from the left side of the box is saved in the centre of the goal. Assisted by Rúben Neves. Attempt missed. Diogo Jota (Wolverhampton Wanderers) left footed shot from the right side of the box is high and wide to the left. Assisted by Leander Dendoncker. Attempt missed. Fabian Schär (Newcastle United) right footed shot from outside the box misses to the left. Assisted by Ayoze Pérez. Attempt missed. Rúben Neves (Wolverhampton Wanderers) right footed shot from outside the box is too high. Assisted by Raúl Jiménez. Attempt blocked. Sean Longstaff (Newcastle United) right footed shot from outside the box is blocked. Assisted by Isaac Hayden. Offside, Wolverhampton Wanderers. Rúben Neves tries a through ball, but Raúl Jiménez is caught offside. Attempt missed. Raúl Jiménez (Wolverhampton Wanderers) right footed shot from the centre of the box is too high. Assisted by Matt Doherty. Offside, Newcastle United. Jamaal Lascelles tries a through ball, but DeAndre Yedlin is caught offside. Attempt blocked. Leander Dendoncker (Wolverhampton Wanderers) right footed shot from outside the box is blocked. Assisted by Rúben Neves. Foul by Sean Longstaff (Newcastle United). Attempt saved. Salomón Rondón (Newcastle United) left footed shot from the left side of the box is saved in the centre of the goal. Assisted by Ayoze Pérez.